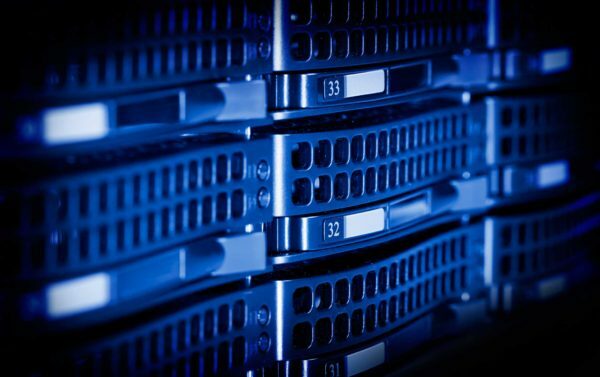 Surprisingly enough, many small businesses go with a set it and forget it policy when it comes to their server. The contrary is true. Servers constantly need to be updated and have security holes patched. Vulnerabilities in a server operating system are often overlooked by businesses and this leads to one thing……getting hacked. It often takes Microsoft 6 months, once a vulnerability is discovered, to write a patch for it. We specialize in Microsoft servers and their intricacies. We know which patches are important, and which are not. We make sure all our clients servers are up to date with all the latest recommended Microsoft security patches. This means peace of mind for you knowing your confidential data is safe and secure.